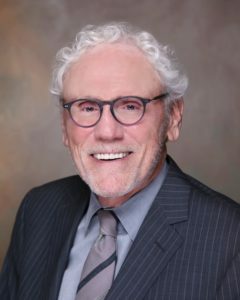 Mr. Belz has over 40 years of experience in the law, primarily assisting corporate clients with resolution of disputes, both in court and through alternative dispute mechanisms. 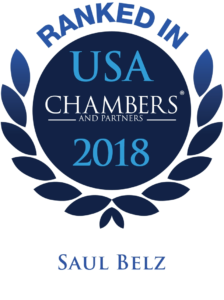 He has participated both as counsel for the plaintiff and counsel for the defendant in class actions involving such diverse matters as securities fraud and Title VII claims. 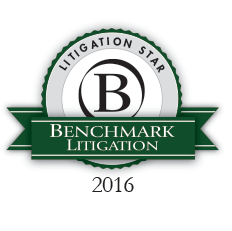 He has represented numerous broker/dealers and customers in arbitration and litigation. Mr. Belz is also a Certified Tennessee Rule 31 mediator.